Wood pellets are initiated by European people, and has been developed rapidly during recent years. It is a solid pellet fuel which holds the advantages of low carbon emission, good combustion property, high density, competitive price, easy transport and easy storage, etc. Nowadays, wood pellet is becoming the most important substitute of fossil fuels that has been used for both industrial usages (such as: industrial boilers, central heating systems) and residential usages (such as: pellet grills, pellet stoves). That’s why there are more and more complete wood pellet lines have been established around the world. In the following articles, we will discuss the wood pellet market status in Australia, the raw material source for wood pellet production in Australia, and shows you a real complete wood pellet line Gemco has built for our client in Australia. Hopefully, this information can give you a brief knowledge about the wood pellet market in Australia. This part of the article is mainly talked about the market that Australian wood pellet manufacturers can supply. 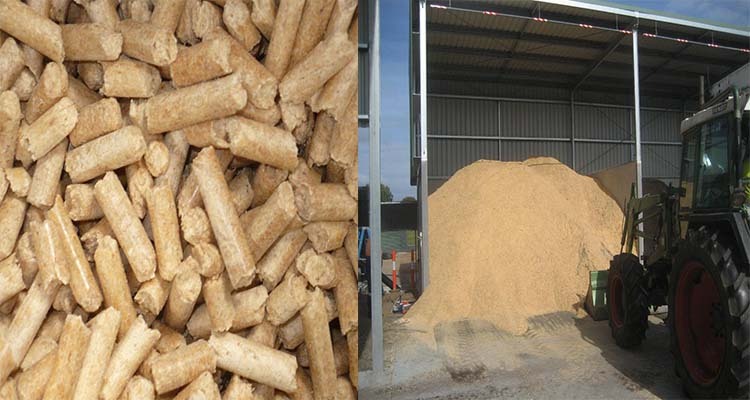 Typically, the Australian wood pellet market is consist of domestic market and export potential. About the domestic market for wood pellet, it can be divided into domestic heating market and industrial fuel market. There is a strong demand of wood pellet to be utilized as a fuel for household wood pellet stove and small-scale boilers. Due to the conversion of the central heating system, you can also count on a large scale wood pellet usage for heating. Except the household demand, there is also an industrial fuel market for wood pellets. In order to cut carbon dioxide emission, many traditional coal firing power stations converted to co-fired power stations, which takes wood pellets as a main biomass fuel, and provides up to 70% of the total input energy of the main boiler. It provides an opportunity for the wood pellet manufacturers to be fuel suppliers for multifuel combustion plants in Australia. To be a wood pellets exporter, EU is definitely the main direction, as it has been the main market for wood pellet for several years and will hold the position for quite a long time. The table below shows the significant export potential to export wood pellet to EU. This section of the article is main talked about the source of raw materials for wood pellet plants in Australia. The Australian biomass energy industry has received a strong support of the Australia Government. 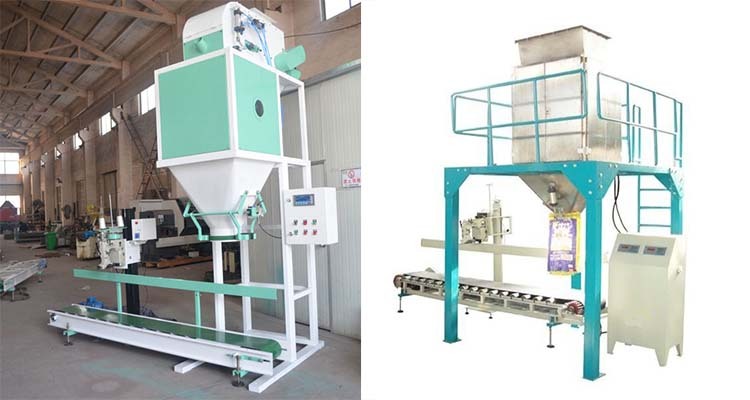 There is a project try to link the forest products processing industry and the wood pellet plants, which will definitely solve the raw materials source for the wood pellet plants. The project is a joint initiative between the Australian Government Department of Agriculture, Fisheries and Forestry and South East Fiber Exports. Also, the Australian Forest Products Association is contributed to the project. Moreover, with continuing research and development input for two decades, Australia has successfully developed mallees as a biomass crop, which is planted on the wheat belt farm, and brings co-benefits, such as reduce the water-logging of crops, etc. Nowadays, more than 1,000 farmers in Western Australia plant mallees on their farm, and total quantity of mallees has been planted is over 15,000 hectares. With the co-benefits, the price of mallees can be reduced to $38 per ton. There is a complete pellet line that Gemco built for our client in Geelong, Victoria, Australia in 2012. We design the special electric circuit for our Australian client in order to obey the strict Australia / New Zealand electricity standard. This pellet line is specially designed for our client. Compare to the Germany and US made macines, it can endure a higher material moisture, which is about 13 – 15%, it will save the cost of drying process for our client.